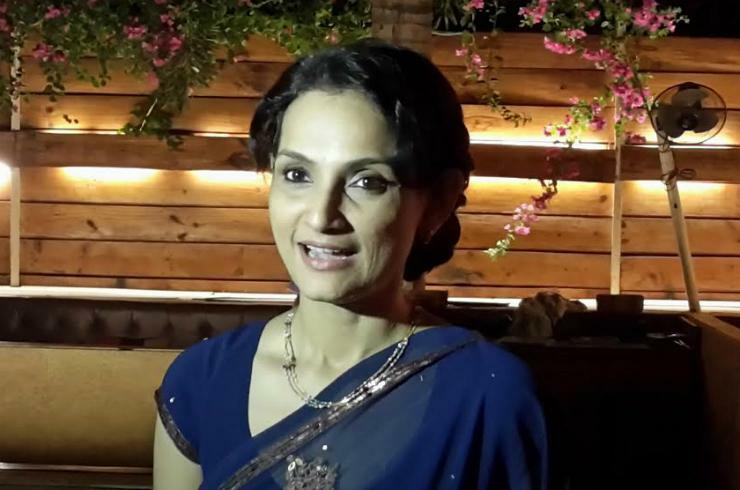 Not many are aware that actress Rajeshwari Sachdev made her film debut through Sachin Pilgaonkar’s Marathi film ‘Aayatya Gharat Gharoba’, when as a 16 year old teenager, she performed opposite Laxmikant Berde in 1991. 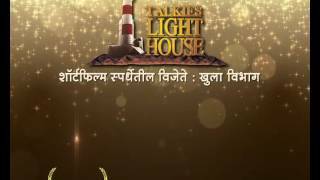 Rajeshwari who is born to Punjabi father and South Indian mother, has performed in about 25 films in Hindi, Marathi, Tamil, Punjabi and English. Rajeshwari Sachdev is known for her role in Shyam Benegal's film ‘Sardari Begum’ for which she won the 1997 National Film Award, for Best Supporting Actress. Actually, Shyam Benegal who knew her acting abilities well, always preferred her in all his films since 1993, when he cast her in his film ‘Suraj Ka Satvan Ghoda’. During past few years, Rajeshwari also performed in award winning Marathi films like ‘Aarambh’ and ‘Sanhita’. In fact, her performance in ‘Sanhita’ was welcomed by critics and Marathi film lovers.